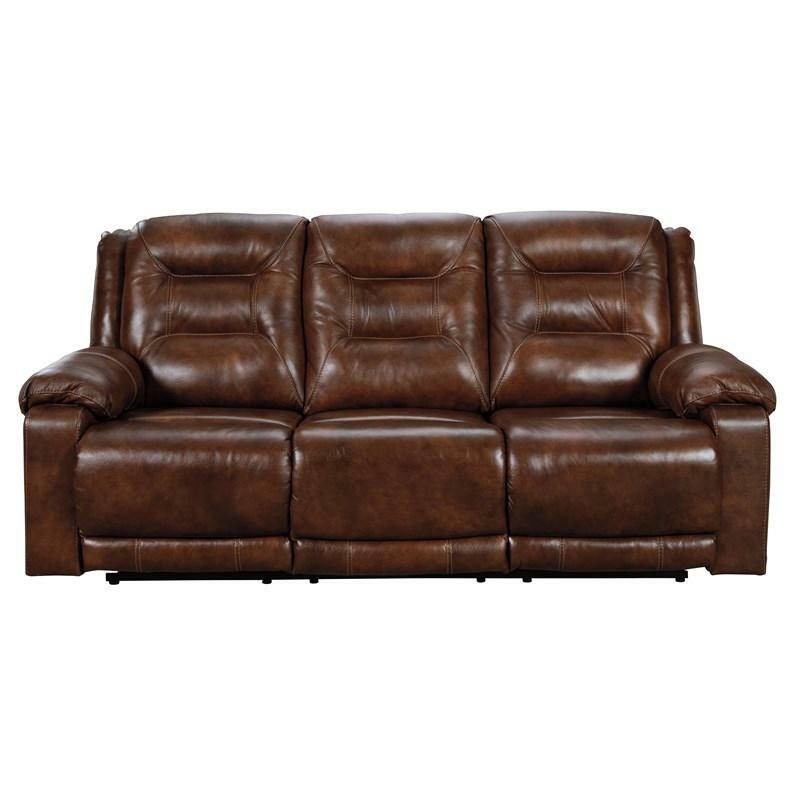 Comfort is up for grabs, and it’s all yours here. 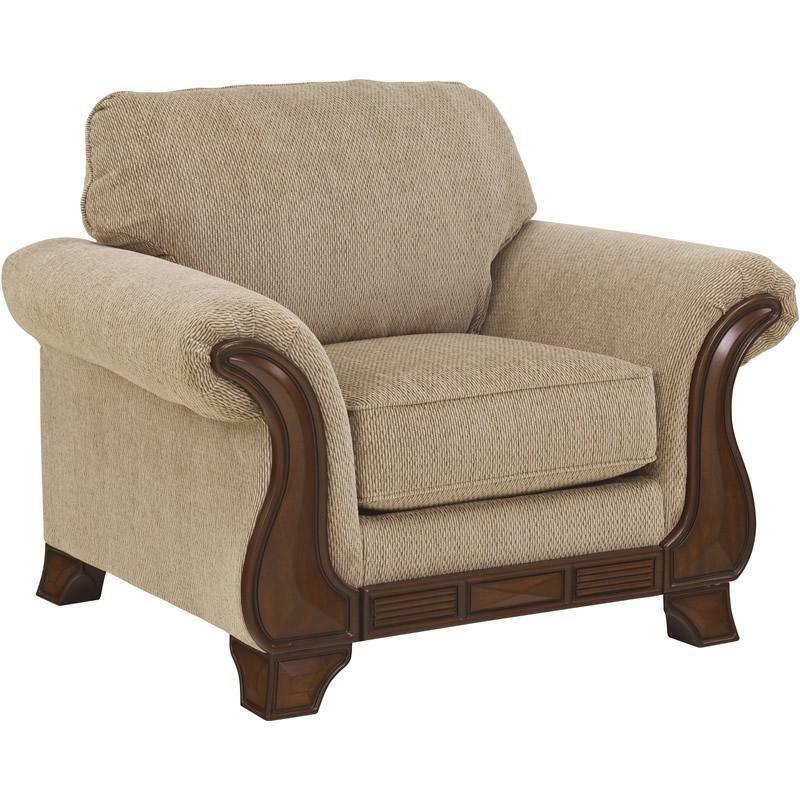 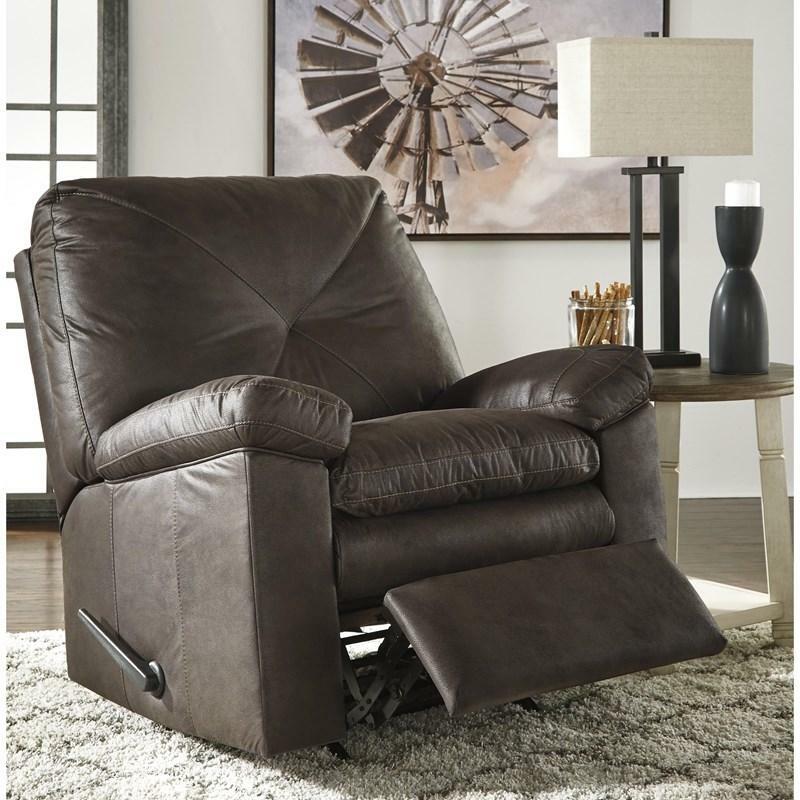 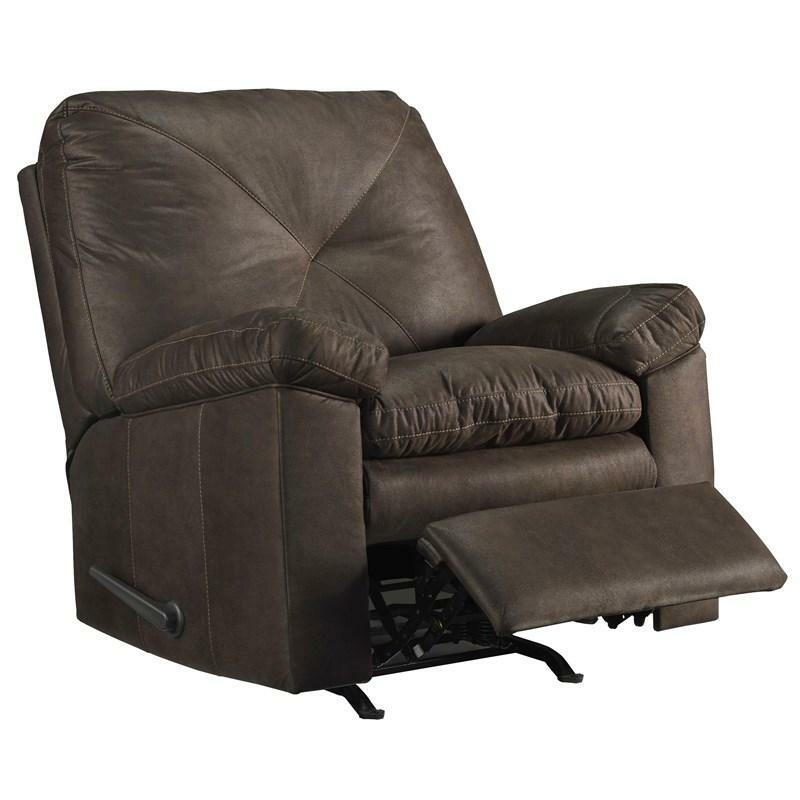 The Speyer rocker recliner packs a punch with extreme value. 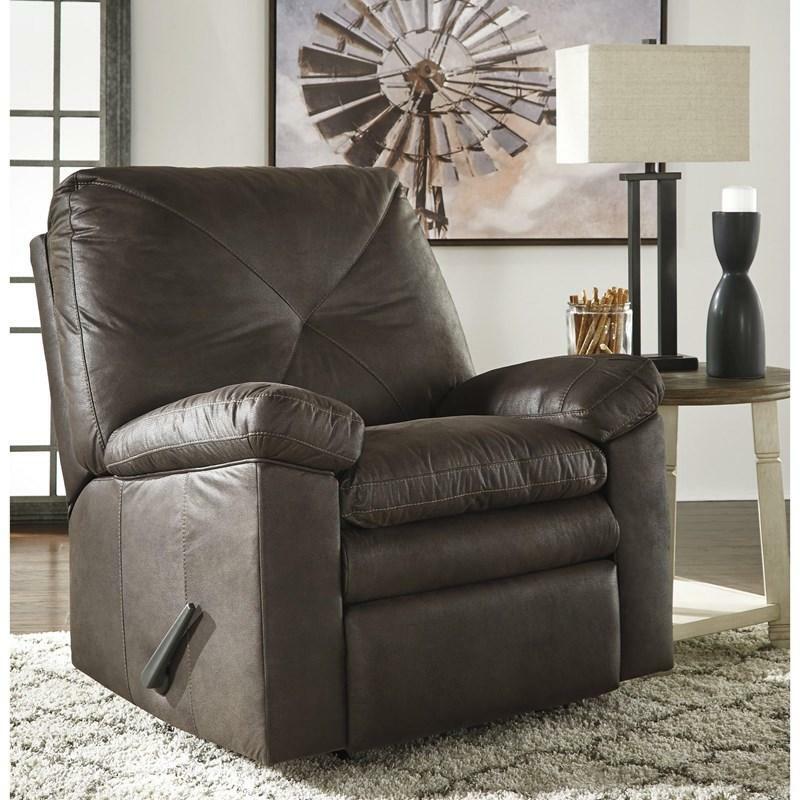 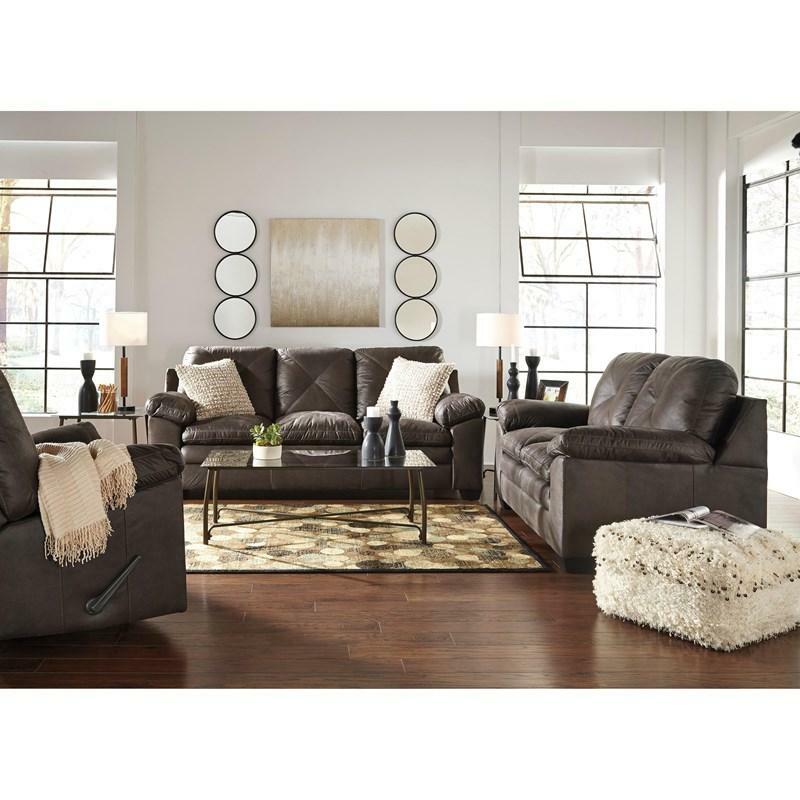 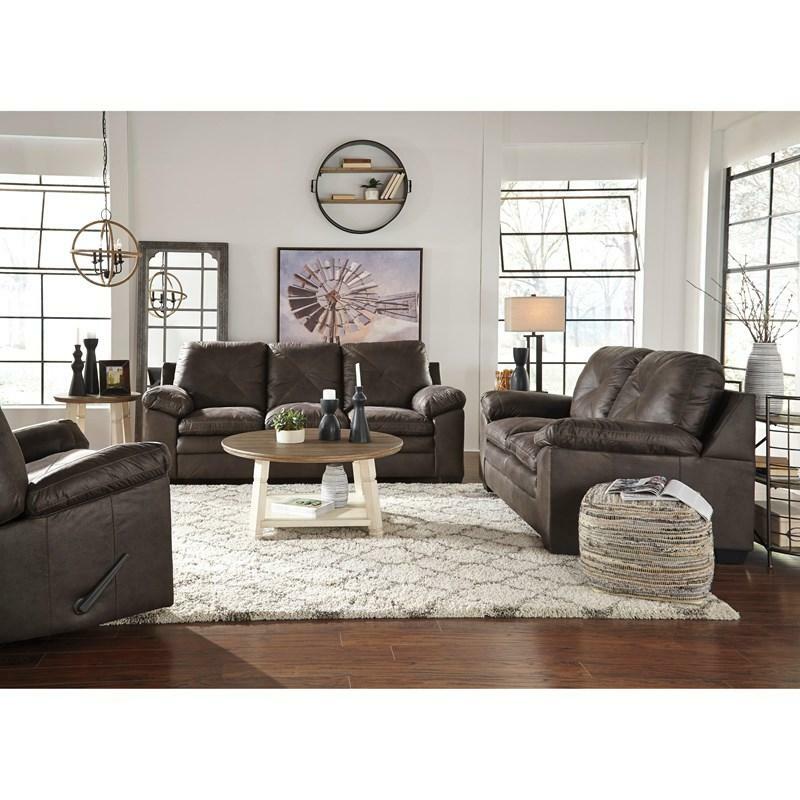 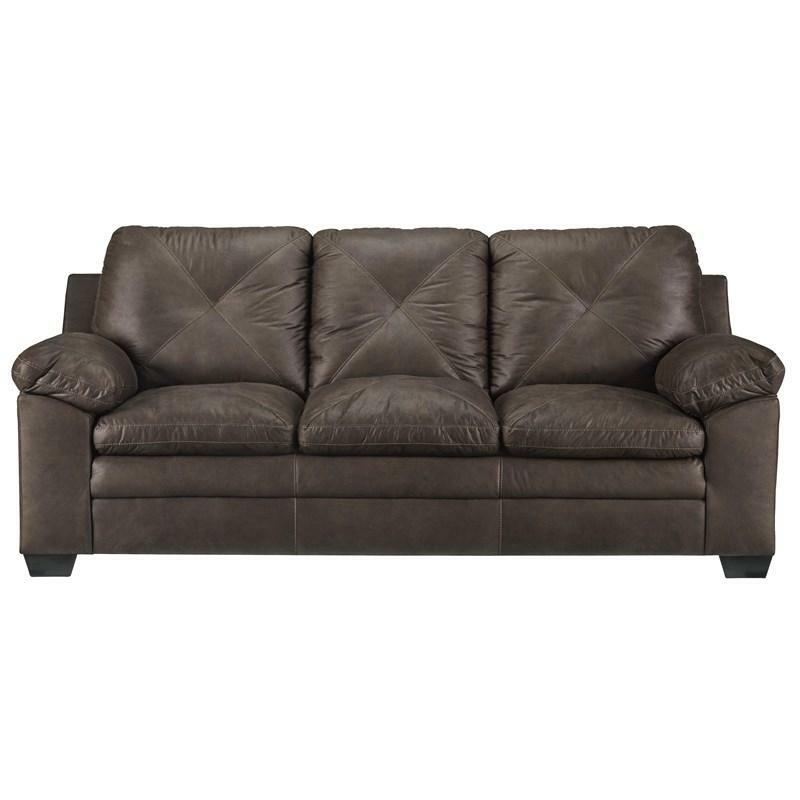 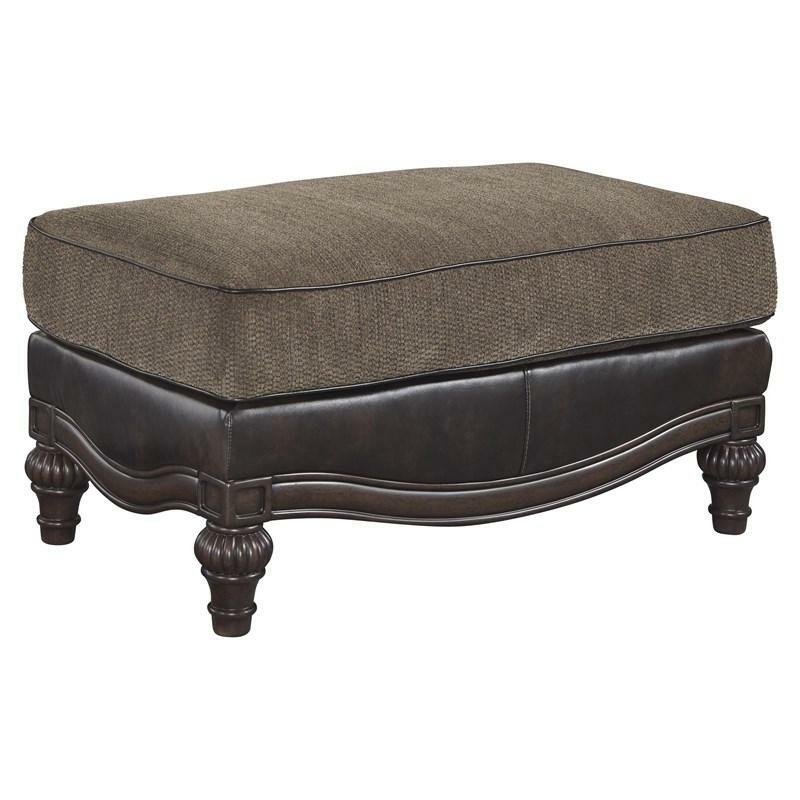 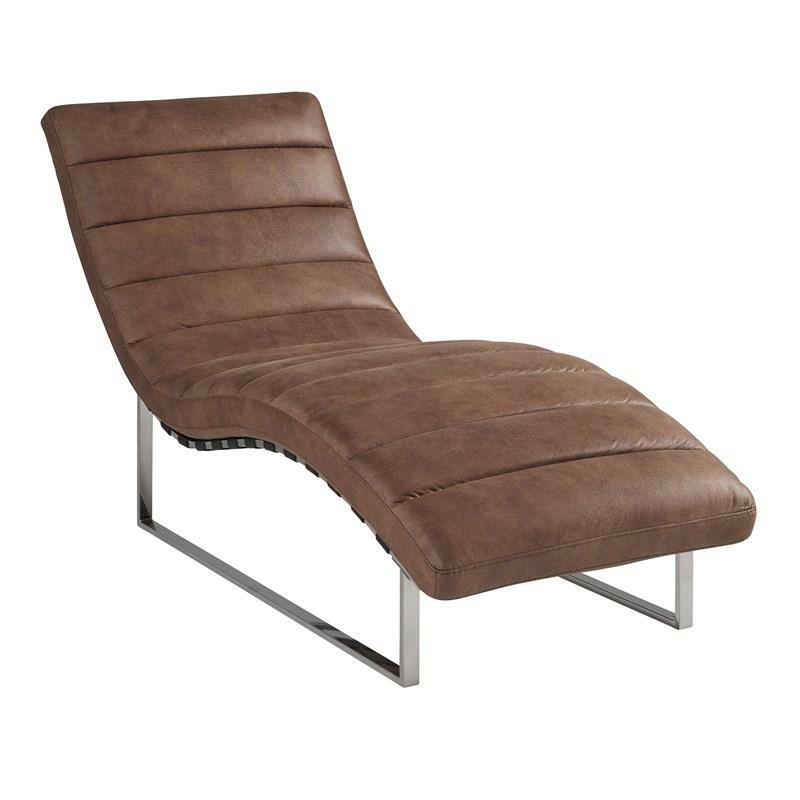 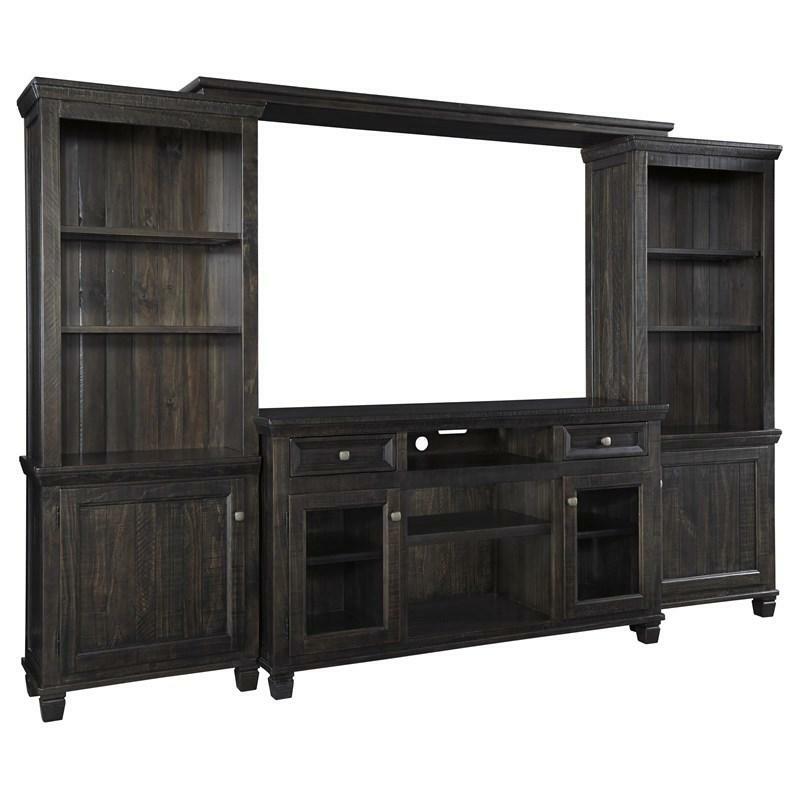 Faux leather upholstery brings that dapper look you love into your home. 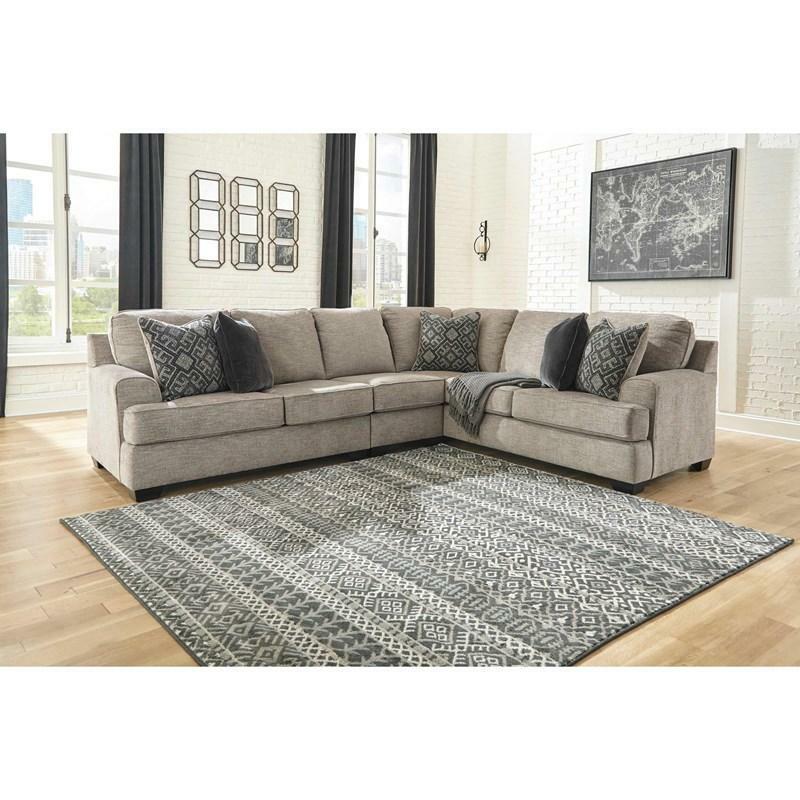 Designer X-back stitching leaves cushions plush without sacrificing design. 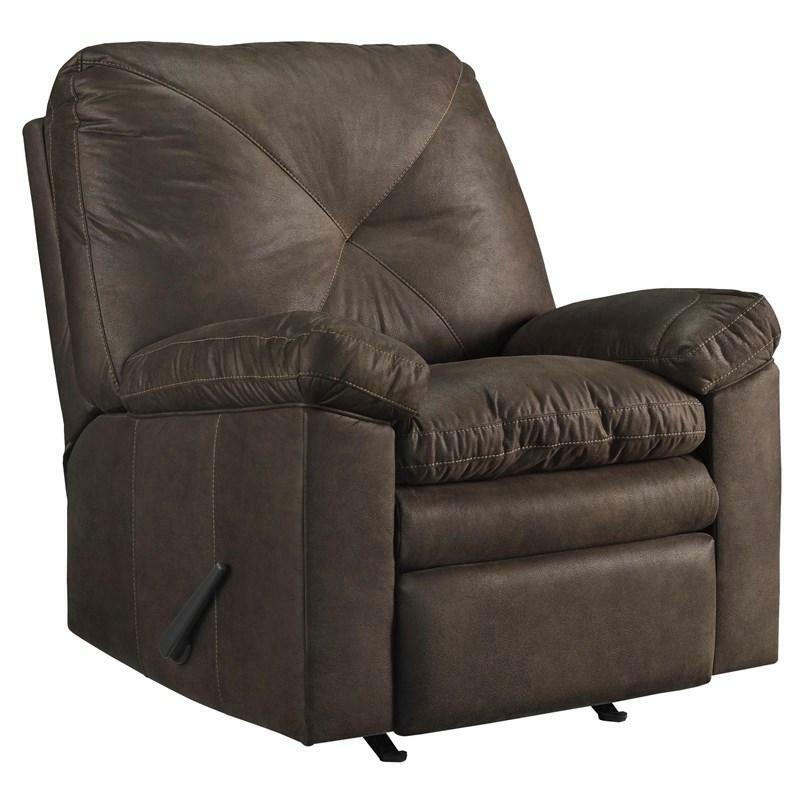 Easy pull handle makes elevating your legs a breeze.